For parents, this is the strongest emotion that prevents an intervention. The sinking feeling that maybe we didn’t do a good enough job when raising our child and if we had done a better job, then our loved one wouldn’t be having his problems with addictions. As the addiction progresses and worsens, many mothers are haunted with this idea. 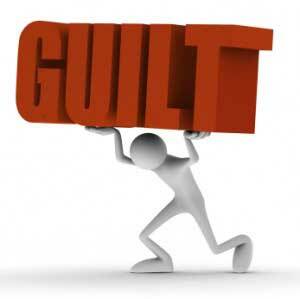 As a result of guilt manipulation, parents are unwilling to “punish” their loved ones for their behaviors. Unable to kick them out of the house, parents often times also assume the negative consequences of the substance abusers addiction because it “isn’t really his fault”. Could we have done anything differently? Whether your child is a teenager or a grown adult with children of their own, being a parent of someone who has been abusing drugs or alcohol can be very emotionally devastating. When Intervention Services arrives at the family home to deliver an intervention, we usually ask the family to see a picture of the person we are going to be performing an intervention on. Then the stories begin. A family is sometimes embarrassed at first; afraid that we, as professionals, are putting THEIR family under a microscope. 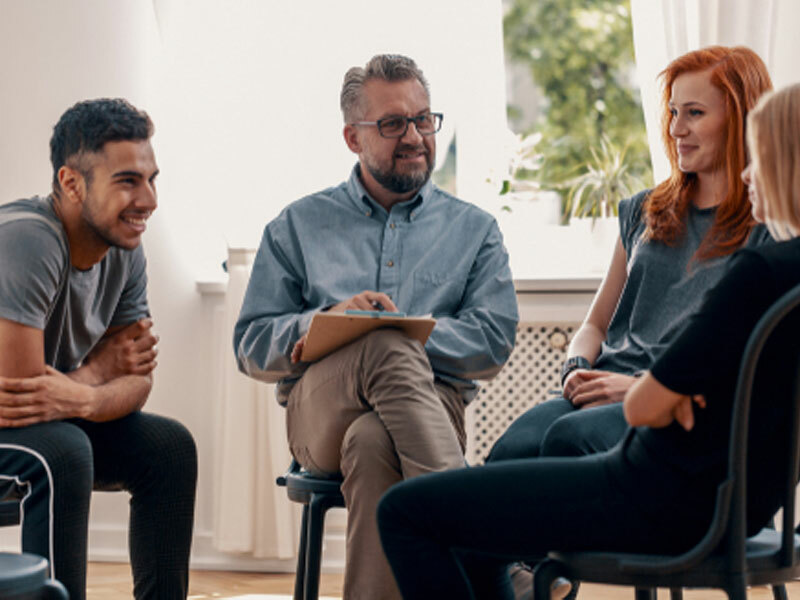 For many parents of alcoholics and addicts, there exists a strong fear that almost prevented them from hiring professionals in the first place. The fear that maybe if they had done things differently we wouldn’t be here. Few can understand the bond that exists between a mother and her child. Perhaps it is that extra nine months or that physical and spiritual connection that begins early on. They are born perfect and we dream of their future. Perhaps they will be smart and become an attorney, or maybe strong and we have the next Michael Jordan. But deep inside, we just want them to be happy, healthy and safe. A mother of an alcoholic or an addict often assumes the responsibility of the addiction themselves. The deep secret sometimes felt is “if I had been a better parent then my child wouldn’t be in this mess at all.” That guilt becomes so powerful that a parent begins to not only assume the responsibility, but also the punishment. A parent won’t throw their child out for something that they believe was never really the child’s fault at all…it was theirs. So we pay their debts and tolerate the negative consequences ourselves. We begin to absorb the pain of the addiction instead of allowing the addict to feel it. It destroys us in the end. This is what happens to a parent consumed by guilt over their child’s addiction. It is important that an interventionist understand the complex family dynamics that occur when an addiction springs up within a family. It is important that we take an sympathetic approach to the difficulty faced when a mother decides to intervene on her child. It is important that we, as interventionists, help guide a father and provide him with the proper tools so that he can be empowered and be more effective in helping his child, without stepping on his toes as a parent. Working with, rather than instead of, we can help a parent to face the truth of the addiction…which is often the most difficult thing for a father to do.